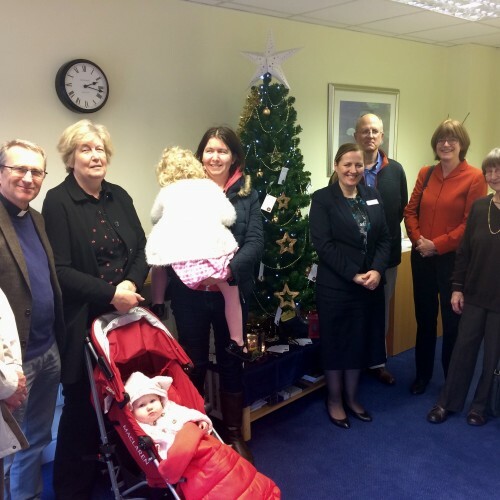 Lodge Brothers in Cobham recently invited bereaved families to an intimate Christmas Tree blessing ceremony held at the branch in Holly Hedge Road. Following a service and blessing from Rev Canon Robert Jenkins of St Andrews Church, families were given the opportunity to hang a message on the tree, then the lights were switched on and will stay lit through the Christmas period as a mark of remembrance for those loved ones lost in Cobham this year. Afterwards, refreshments and were served and memories were shared, and as they left the guests thanked the staff for arranging this lovely act of rememberance.